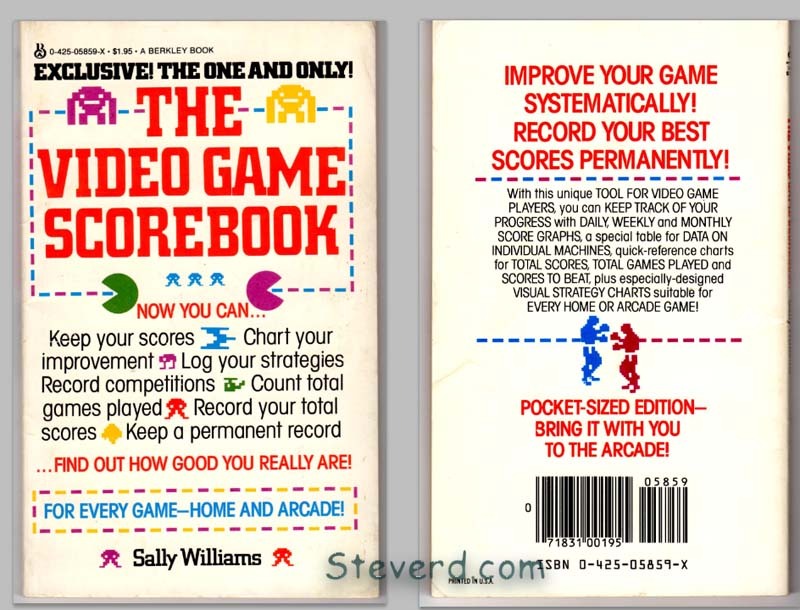 This is a book to keep your highscores in. Not really more to say than that.. Most used ones will have writing in it. Copyright © 1994-2013 Steve Reed. All Rights Reserved.